Leave me your love with your comments and let me know how can I bless you!! 1. 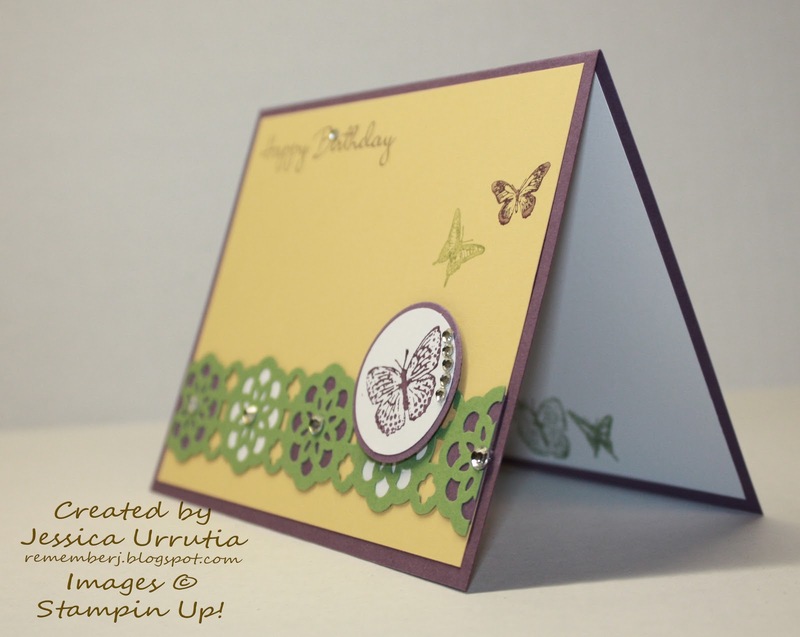 Cut a piece of Perfect Plum CS 11" x 4 1/4" scor and fold at 5 1/2" horizontally. 3. 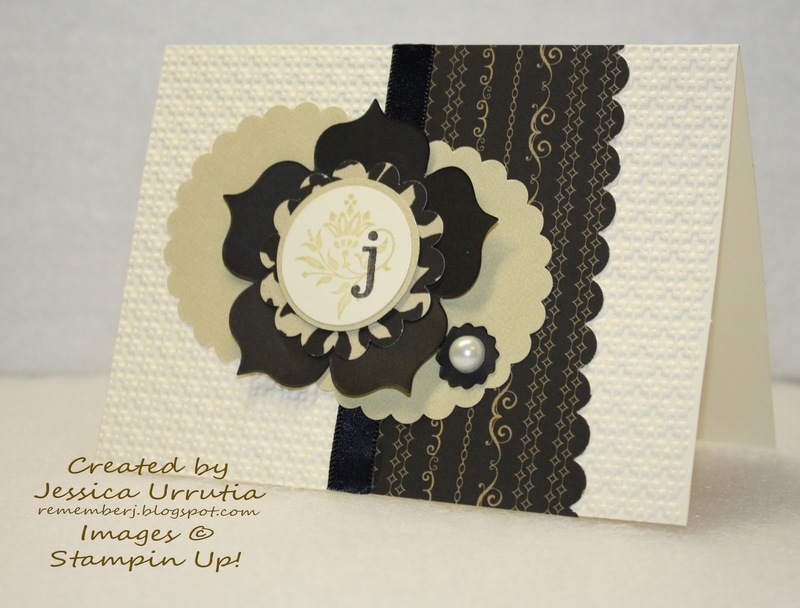 Cut a piece of Whisper White at 5 1/4" x 4" for the inside. 4. 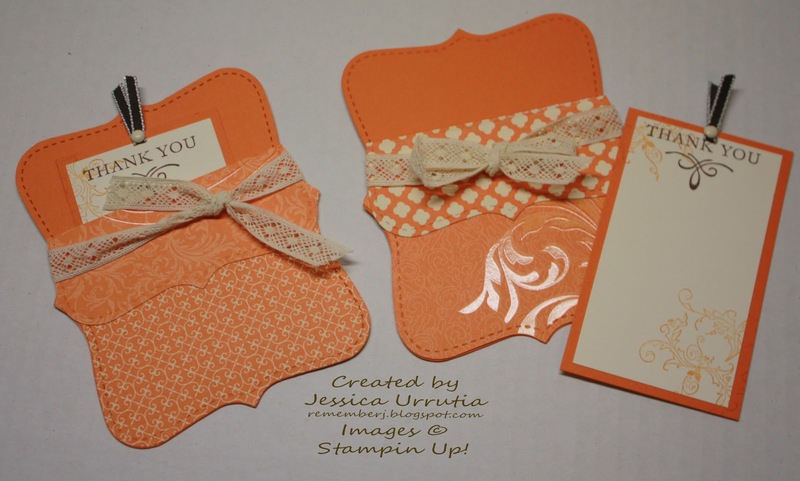 Punch a piece of 2" x 4" Wild Wasabi CS with the new Lace Ribbon Border Punch. Is beautiful!! 5. 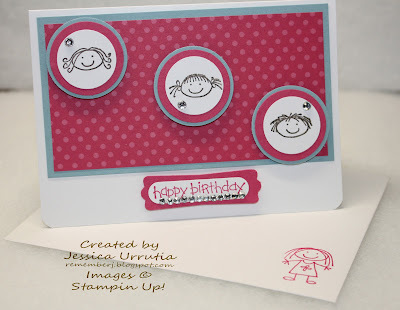 Punch 2 Whisper White 1" circles and 3 Perfect Plum 1" circles. 6. Color your center butterfly from KINDNESS MATTERS stamp set with your Perfect Plum marker and stamp on a scrap piece of Whisper White CS. Punch with your 1 1/4" circle punch and mat on a Perfect Plum 1 3/8" circle. marker. Stamp as shown on the So Saffron 5 1/4" x 4" CS. 8. Do the same with the 3rd butteefly, this time in Perfect Plum. 9. 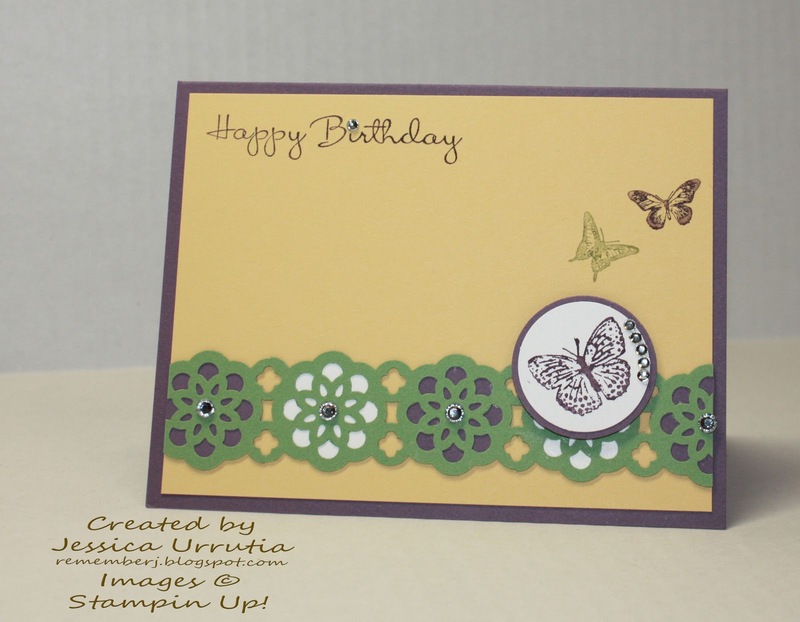 With the help of your stamp-a-magig position your sentiment from HAPPIEST BIRTHDAY WISHES on the top left corner in Perfect Plum Classic Ink. 10. 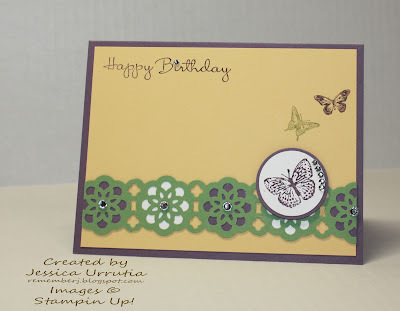 Stamp your inside piece of Whisper White with the Butterfly stamp on the bottom on Wild Wasabi. Pretty!! 11. Assemble your card, starting with your LACE RIBBON BORDER, placing and adhering the 1" circle on the back before doing it on the So Saffron piece. 12. 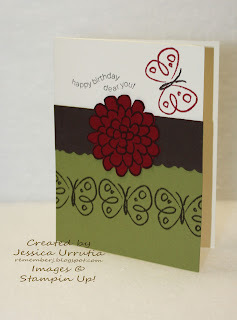 Adhere you big butterfly with a Stampin Dimensionals (love them!!) and finish it all with Bling! Place Rhinestones Jewels as shown in the picture. Hi again!! Hope someone is actually reading my posts, lol!!! No comments yet. None in the lasts weeks. :-( I love your responses. Let me know if these ideas are inspiring you in some way or if there is a specific type of project you would like to see. Is easy to place a comment, just click on Post a comment at the bottom of my post and follow the instructions. :-) Anyway, does it happen to you that at times you have so many people to be thankful to that you have not enough time to create cards you wish to give them . Yikes!! I already thought of a few more I "owe" a thank you. I am so blessed to have such amazing friends around me with only one year in my current dusty, dry, WONDERFUL Lubbok, Texas. :-D Yeap! I love this place. Anyway, here a couple of thank you notes for a couple of amazing ladies God placed in my life. They simply ROCK!! Cut two Top Note die cuts, one with cardstock and one in a coordinating Designer Series Paper. Score the DSP one @ 1 1/2" and fold down to reveal the opposite side of the paper. 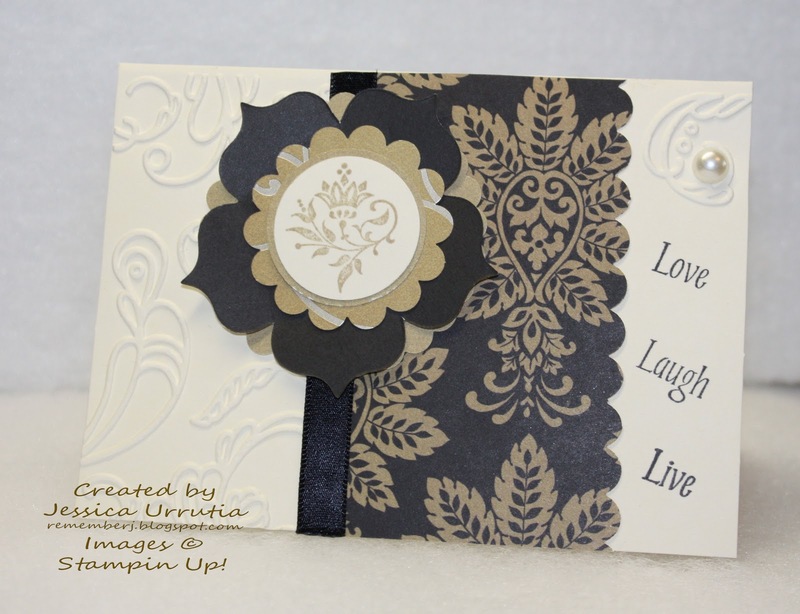 Adhere close to the edges of the front of your cardstock with your preferred adhesive. Tie a piece of ribbon to the front with or without a bow. For the inside cut a piece of 2" x 3 1/2" Very Vanilla CS and mat on a piece of 2 1/4" x 3 3/4" Pumpkin Pie (in this case). 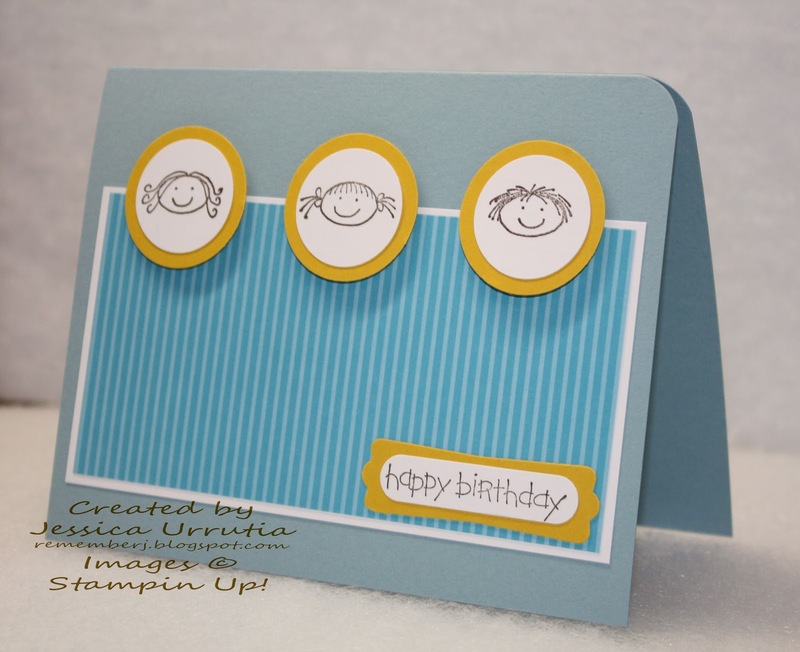 Stamp your piece of VV CS with your preferred stamp set and place a brad on the top holding a small piece of ribbon to pull. Hope you enjoy it. I learned these ones from my fellow demonstrator and friend Renee Hobbie. You can see her sample HERE. Thanks Renee!! I had fun making these ones. 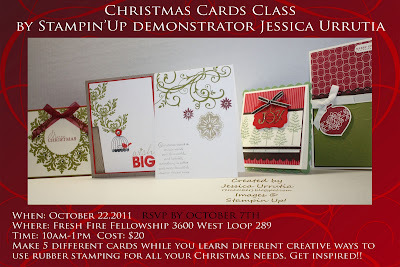 I am having a wondeful Christmas cards class planned for you on October 22nd at 10am. Send me an email if you are interested to jessy_cruz@yahoo.com Would love to have you over. If you come is $20, but if you invite a friend that registers then you are $10. Even better if you bring a second friend, your class is free. Don't miss it!! This class is tailored for the begginner to advanced. Hope to hear from you soon. Will be making my materials order in the next wek. Hello!! I super need to share this with you today. God has been so good to me to put by my side ladies that are full of His creative power. I decide to download some cards some ladies from my Clubs gave me in the last weeks. I am in awe of their creativity. So today I honor them!! There names are Brandi Evans, Jennifer Bailey and Cindy Herbet. Thanks for blessing me with these my sweet friends. You made my day. God knew I needed a lift, and He sent you!! This is from my wonderful friend Brandi Evans. First time stamping!! Can you believe it? She is awesome. My watermark says was created by me, but no, it was all her idea. 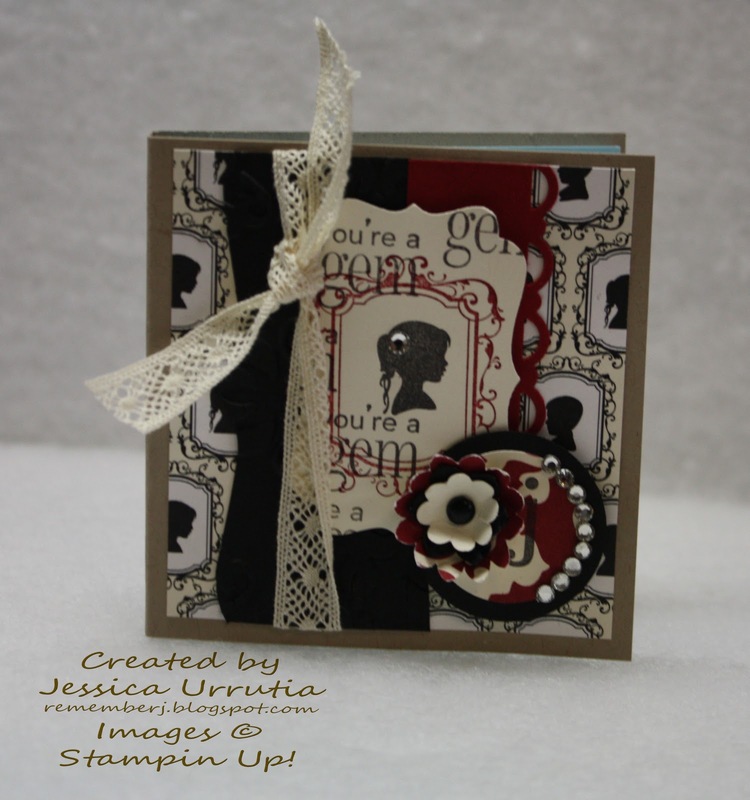 These are from her first Stampin Up order. Im impressed! Last but not least, Cindy Herbet surprised me yesterday with a card during Club. I realized I could make a different watermark, so I did with hers. She has no idea how much it blessed me to know she was thinking of me. I so like "homemade" cards. I can't remember when was the last time I bought a card at the store. Haha!! You made my day my friend. Thanks Lord Jesus for amazing ladies surrounding me and encouraging on my journey. I am simply blessed! Ok, so my favorite stamp changes from time to time, but for sure this one is sticking for longer than usual. So Il start sharing with you what Ive been coming up with. 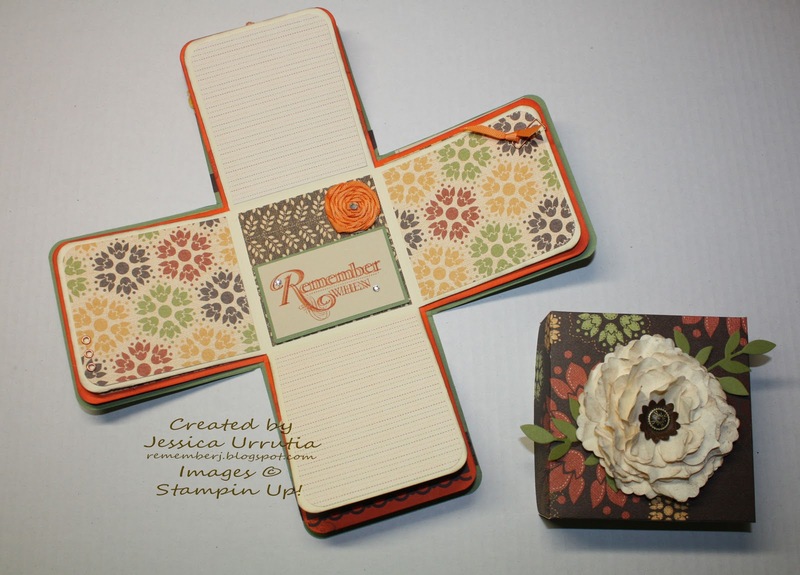 Here I made a post it note holder and I covered a regular Composition notebook with the beautiful FOREVER YOUNG Stamp set and the gorgeous designer series paper Timeless Portrait. What do you think? Isnt it pretty?? I'm so glad I got this Stamp set, is just fun to work doing what you love and I love stamping!!! 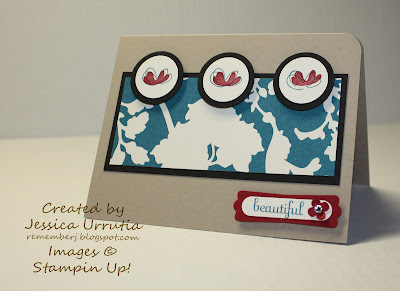 God bless and check out more ideas going to the left side bar where there are samples of every stamp set listed. Leave me your love with your comments and let me know how can I help uuuu...here to serve you! Well, October is here!! Is time to show you a few new things Ive been working on. So...ready? Yes!! 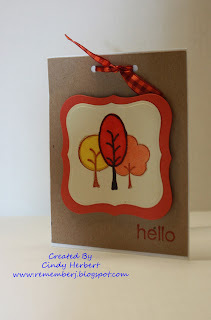 Today Il show you my October Card of the Month. 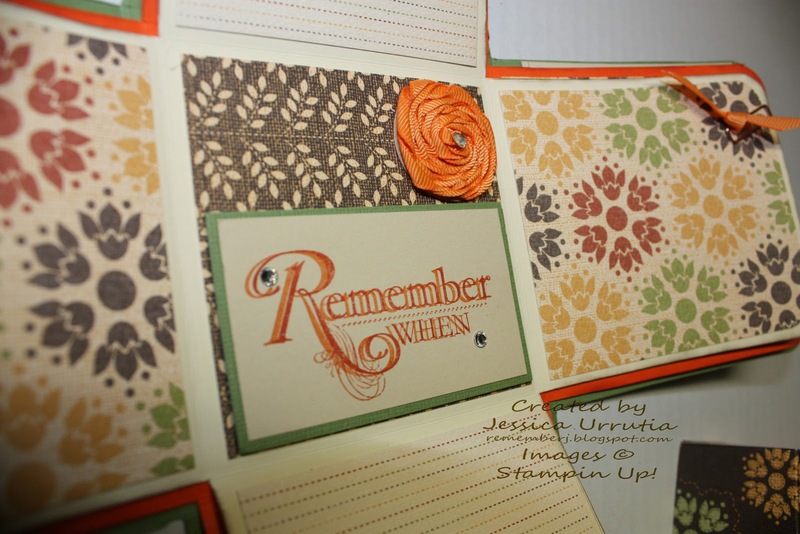 Is simply a simple layout I will show in several cards with several different stamp sets during this month. I'm hoping you can share your own art using this layout. Be free to change the shapes or location of certain things. 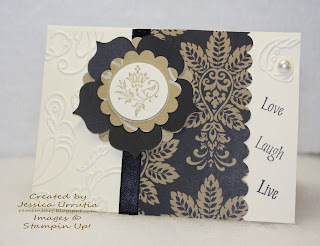 For example in some cards I place the sentiment to the right, in others I placed it on the center. Be creative and have fun. 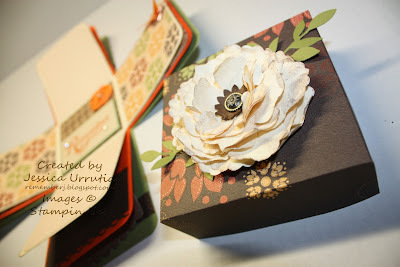 Hope these ones inspire you a bit or a LOT to start creating!! Il be back to show you more ideas tomorrow. 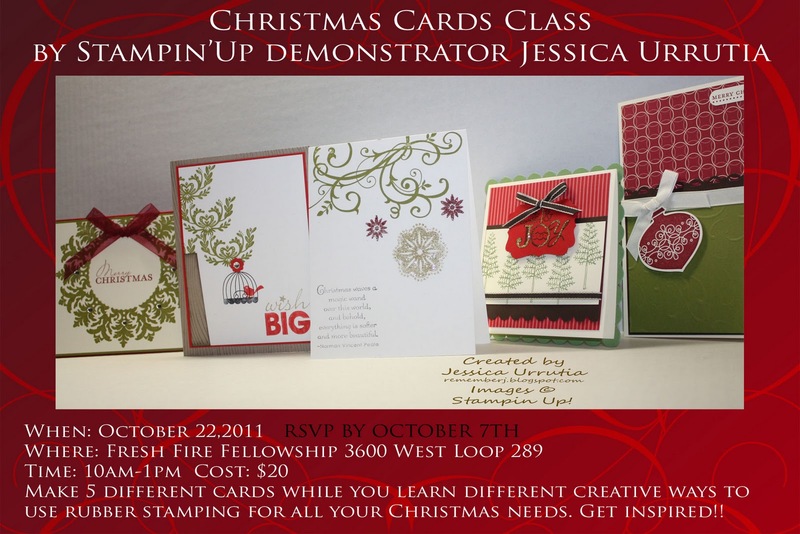 Call or email me if you have any questions...would love to hear hear from you! Love you, tx for visiting my blog! 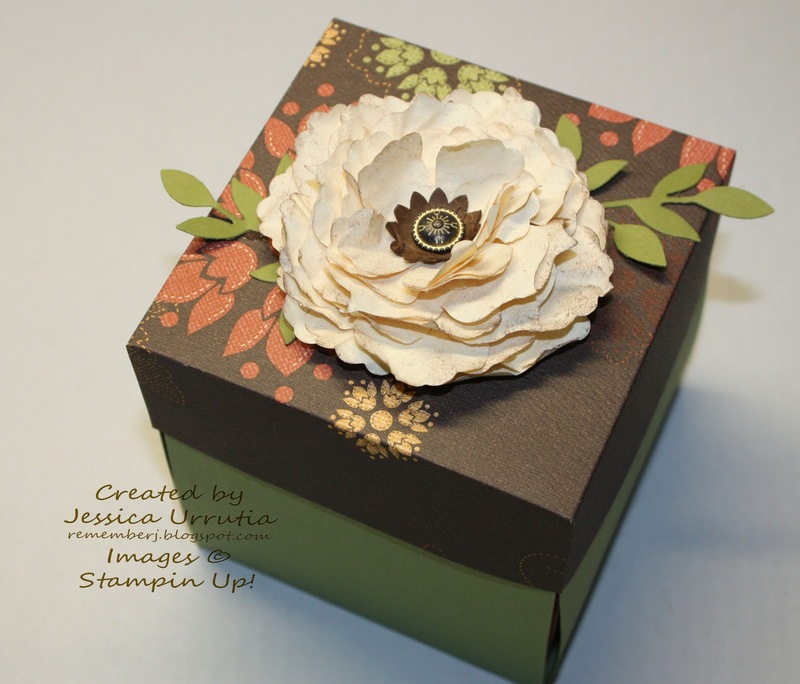 You can email me your creations to jessy_cruz@yahoo.com and Il be posting them on my blog. Card size is 5 1/2" by 8 1/2" scored and folded at 4 1/4" on the long side. Center Basic Black mat is 5" by 2 1/4" and the Timeless Portrait DSP is 4 3/4" by 2". In the other ones I vary the sizes a little. You could do the same. 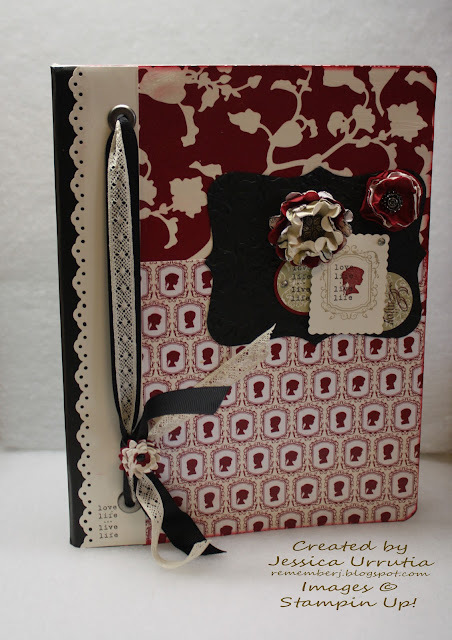 Be creative!! Many Blessings!! !